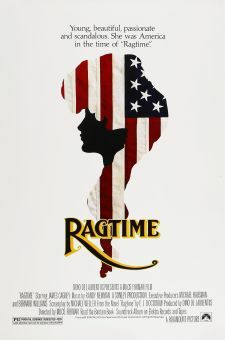 African American actress/dancer Debbie Allen had built up a solid reputation as a Broadway choreographer by the time she made her screen debut in The Fish That Saved Pittsburgh (1979). In 1980, she created the role of demanding dance instructor Lydia Grant in Fame (1980), a role she carried over into the long-running TV series of the same name. Each and every episode of this five-season series began with Debbie addressing a roomful of students: "You want fame?...Well, fame costs. And the price is sweat." Practicing what she preached, Debbie not only co-starred in the series but directed several episodes and handled the choreography, winning a brace of Emmies in the process. She went on to be nominated for a Tony award for the 1986 Broadway revival of Sweet Charity. 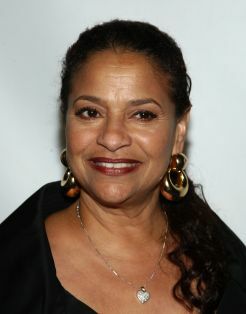 The older sister of Cosby Show co-star Phylicia Rashad, Debbie Allen has herself remained active on the small screen, in the early '90s mapping out the production numbers of the annual Academy Awards telecast and in the mid-'90s co-starring with rapper LL Cool J on the weekly NBC sitcom In the House. In 1997 she was one of the producer's of Steven Spielberg's period drama Amistad. Four years later she directed and starred in the made-for-TV drama The Old Settler opposite her sister. She played herself in the remake of the TV show Fame. She continued directing for television including episodes of That's So Raven, and the Lifetime movie biopic The Fantasia Barrino Story: Life Is Not a Fairy Tale. In 2009 she returned to her roots yet again by playing the principal of the high school for performing arts that is the setting for the 2009 big-screen remake of Fame. In 1964 became the first black dancer to gain entry to the Houston Foundation for Ballet. Made her Broadway debut in 1971 as a member of the chorus in Purlie. Became a principal dancer and assistant to George Faison, the founder of the Universal Dance Experience, in 1972. Was featured in both film versions (1980 and 2009) and the TV version of Fame. Authored two children's books: Dancing in the Wings and Brothers of the Knight. Founder of the Debbie Allen Dance Academy, a nonprofit dance studio located in Los Angeles. 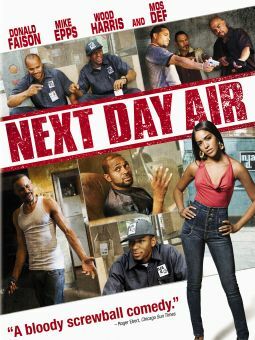 Made her theatrical directorial debut in March 2008 with the Broadway production of Cat on a Hot Tin Roof, which featured an all-black cast.